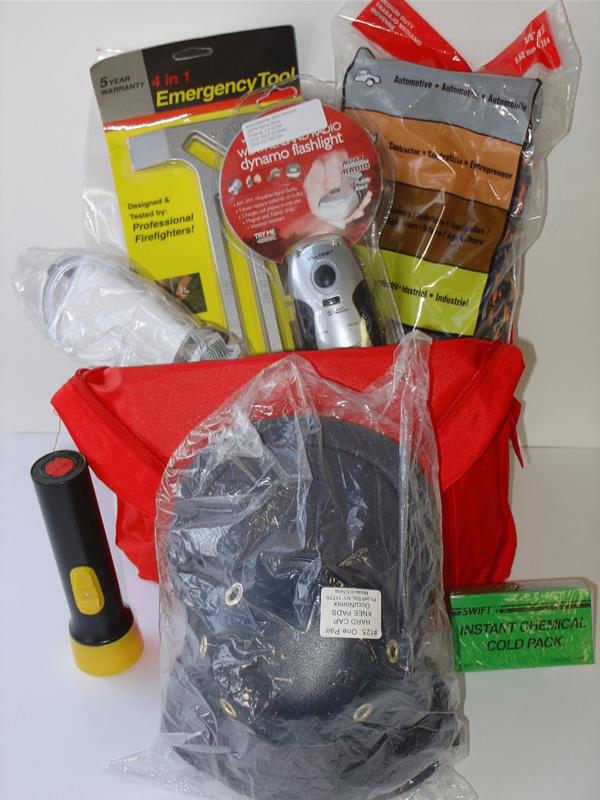 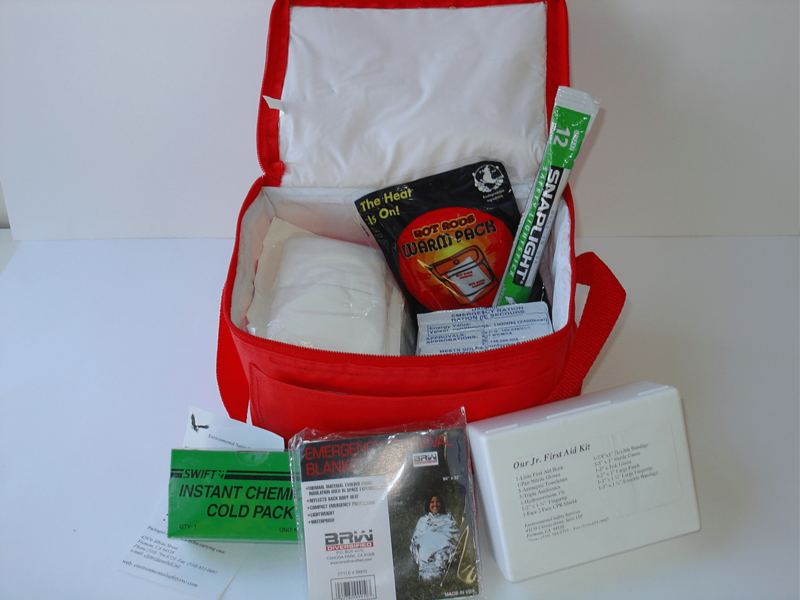 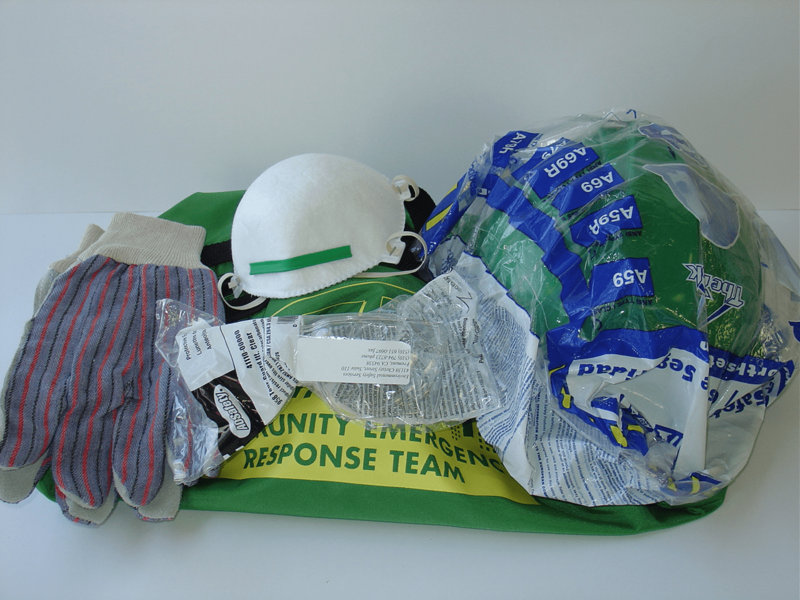 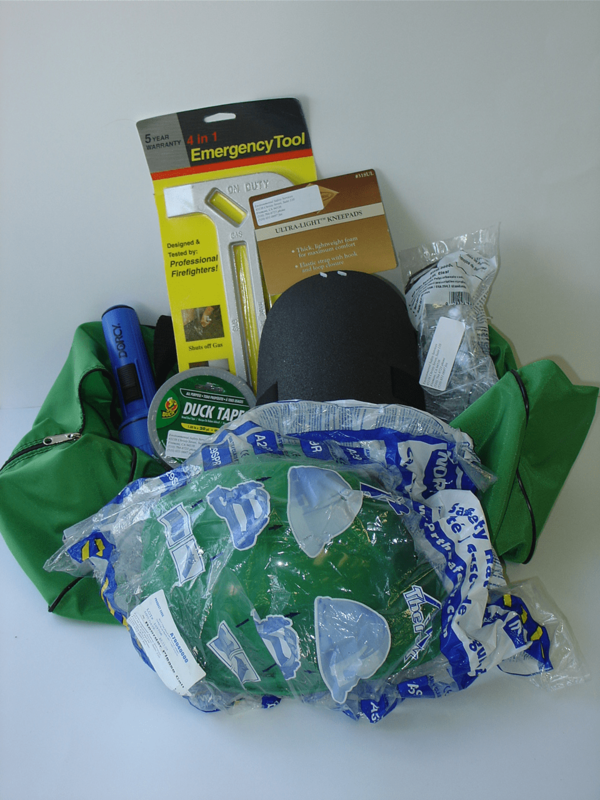 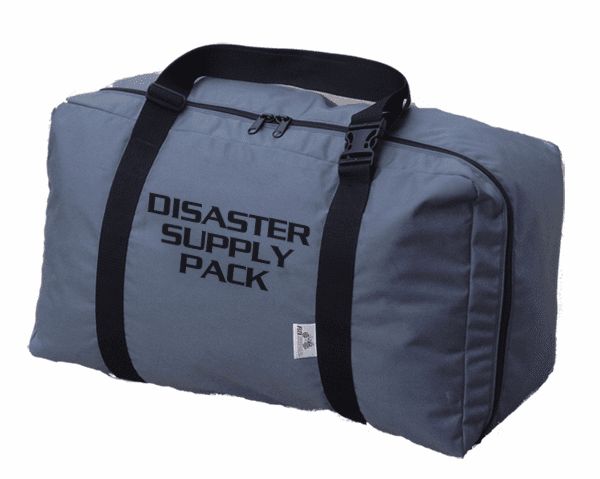 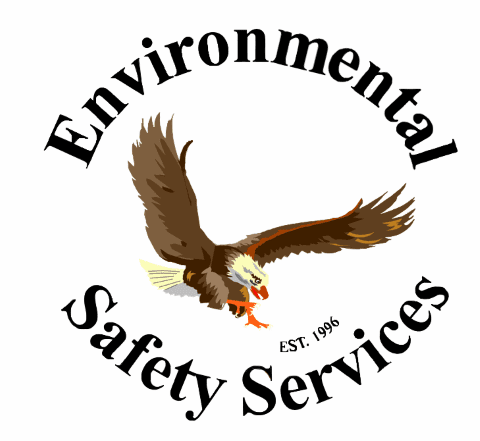 Environmental Safety Services Disaster KitsEnvironmental Safety Services Disaster Kits, We ensure kits are made when ordered to ensure freshness. 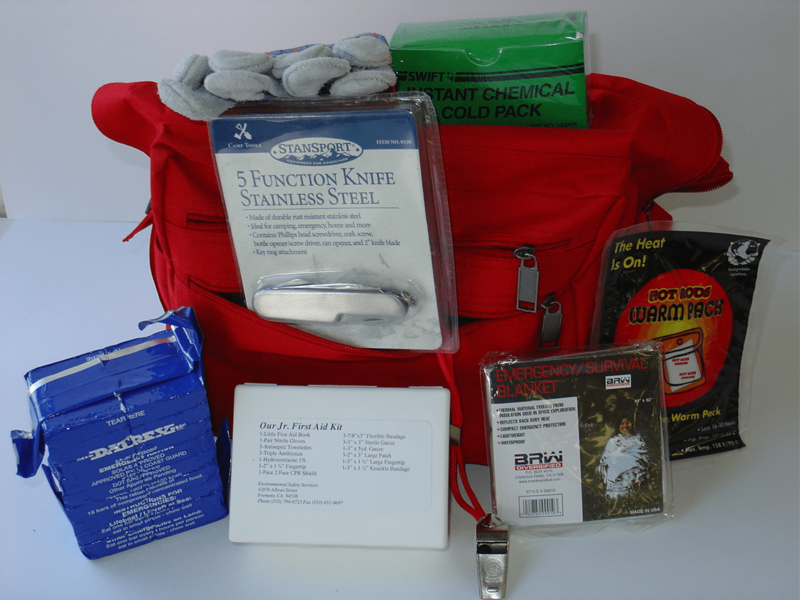 Most items good for 5 Years. 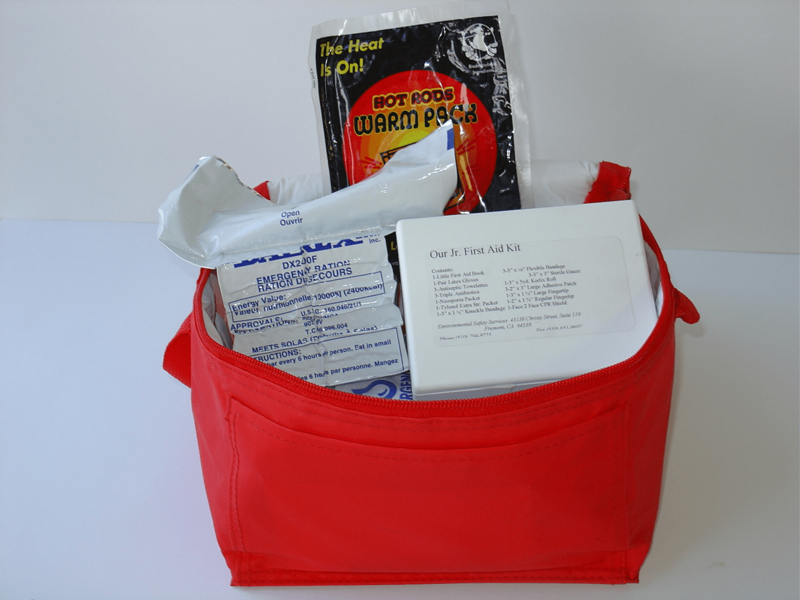 Our kits are made when ordered to ensure freshness. 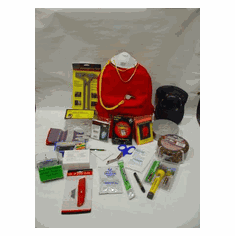 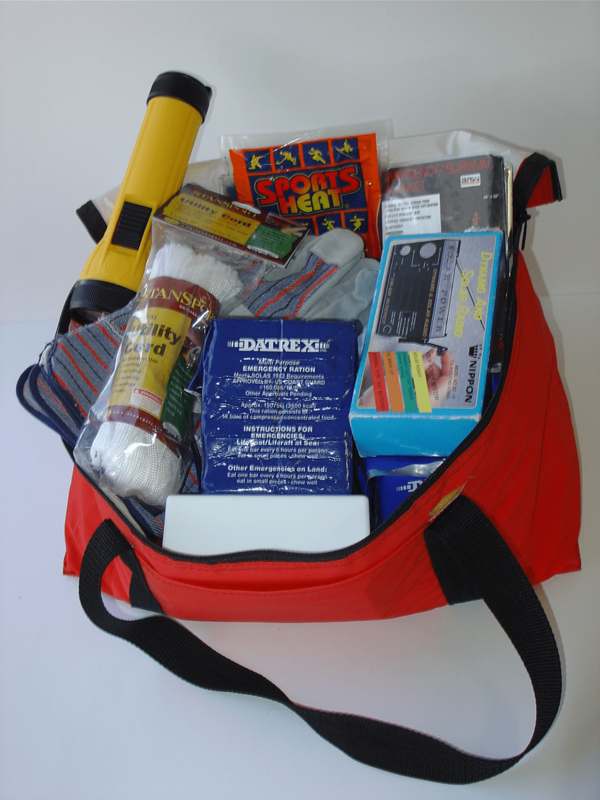 Very helpful items are included in all of our kits. 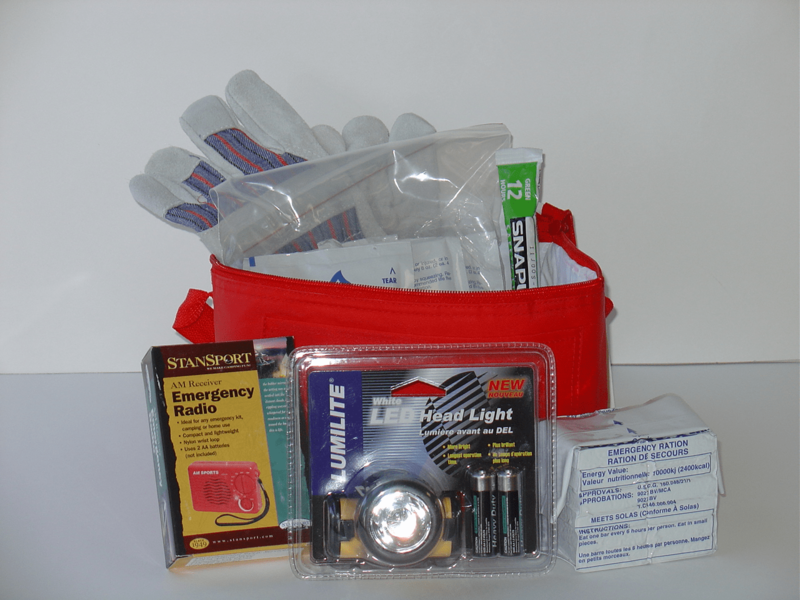 All kits can be custom made to fit your needs. 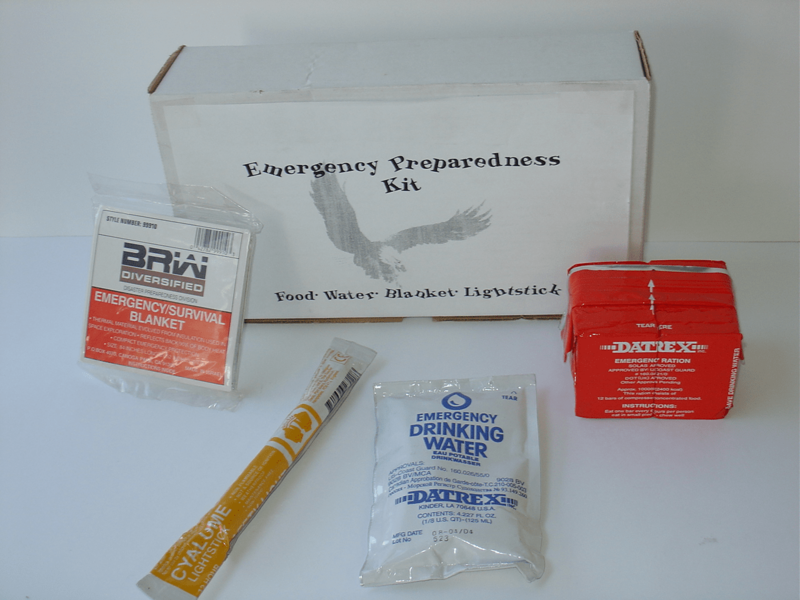 Call (510) 794-8723 or Come down to 43014 Christy Street, Fremont, Ca 94538 Send us an E-Mail either way we will help you prepare.